After the summer break, EU officials are back to work, and their long-awaited plans for state aid in the energy sector are taking shape. Craig Morris says there is good news and bad news – and a lack of clarity. A few months ago, a document was leaked to Greenpeace indicating that the European Commission plans to expand state aid for nuclear power. Essentially, the UK is discussing offering feed-in tariffs for nuclear along with governmental securities for bank loans so that new nuclear plants can be built – a clear indication that the market will not build new nuclear any longer. 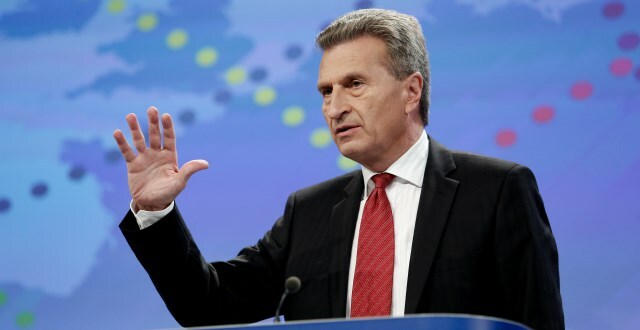 At the beginning of October, additional documents were leaked to Germany daily FAZ containing some good news; as expected, Brussels plans to reduce industry exemptions to the renewables surcharge, a step that will meet with much acclaim in Germany. But Competition Commissioner Aluminia also wants to replace full-fledged feed-in tariffs with a market-bonus model, something I recently proposed as a compromise – but only if the fixed component is high enough to ensure that installations continue. After all, for Germany to reach its target of at least 80 percent renewable electricity by 2050, the share of renewables in power supply will have to grow each year by 1.5 percentage points. And FITs have been crucial in ensuring democratic citizen ownership. Proposals to phase out full-fledged FITs would have been considered anathema only a few years ago in the renewables community, but a growing number of prominent voices are proposing a shift. Agora, the Berlin-based Energiewende think tank, published its own idea this month (in German), which led to a discussion on Twitter in which a German economist Claudia Kemfert, a major proponent of renewables, called the proposal “interesting” – but practically everyone else, including Eurosolar’s Fabio Longo, thought it was a terrible idea. My feeling is that the EU has already ruled that feed-in tariffs are not state aid, and Brussels should not go back on this policy; the reasons given decade ago to explain why FITs are not state aid still apply. If member states want to employ FITs – and redesign them – they should be free to do so without intervention from Brussels. 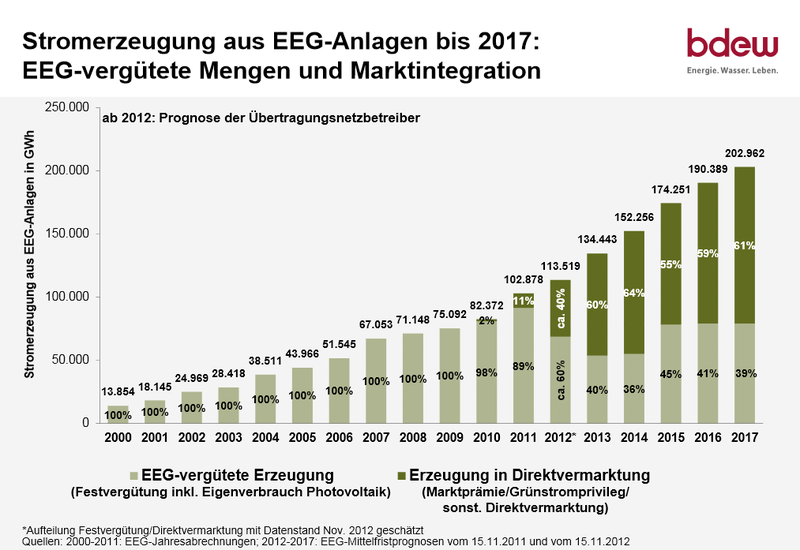 And in Germany, proponents of renewables should recognize that the shift towards “direct marketing” has already begun, so defending 100% fixed-rate FITs, which are already in retreat, is a lost cause. Those of us who want to reach the 80 percent renewable power target by mid-century need to engage in the debate over a redesign beyond defending the status quo. The EU is currently working on a possible framework for 2030 to replace its renewables targets for 2020, and the big question is whether the focus will shift from renewables to low-carbon energy, which also includes nuclear. 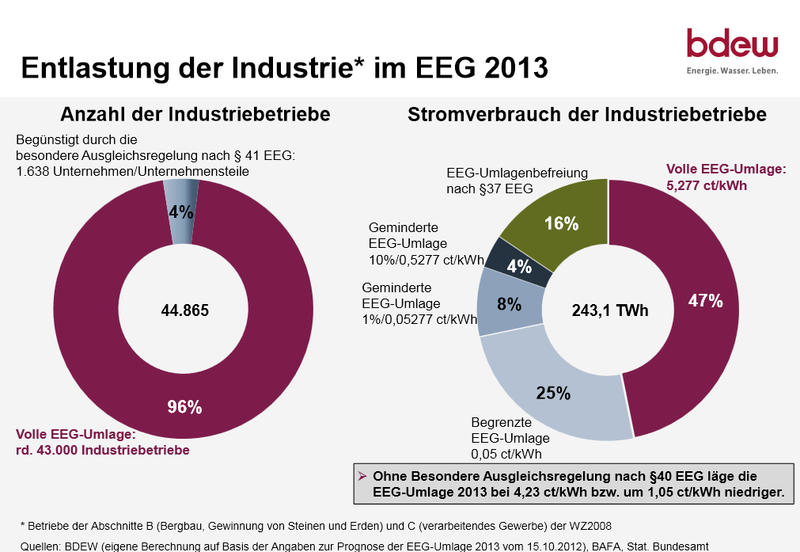 Next PostEnergiewende – let's look beyond Europe!